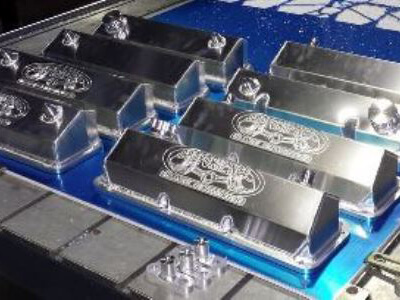 HTW Welding CNC services located locally in Ballarat. 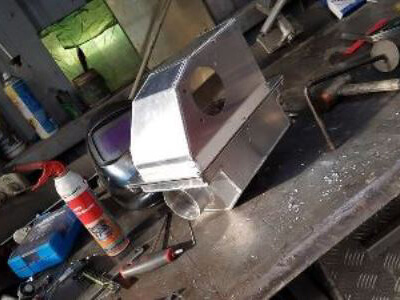 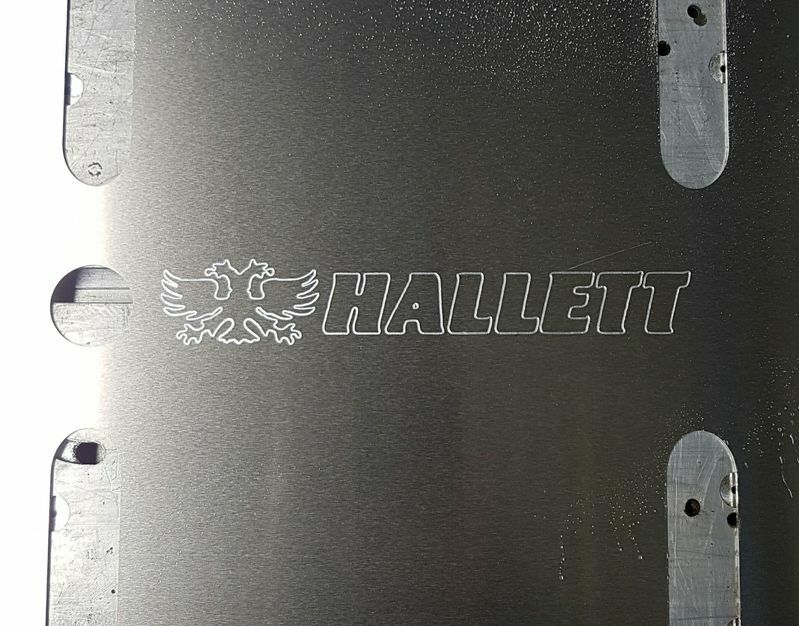 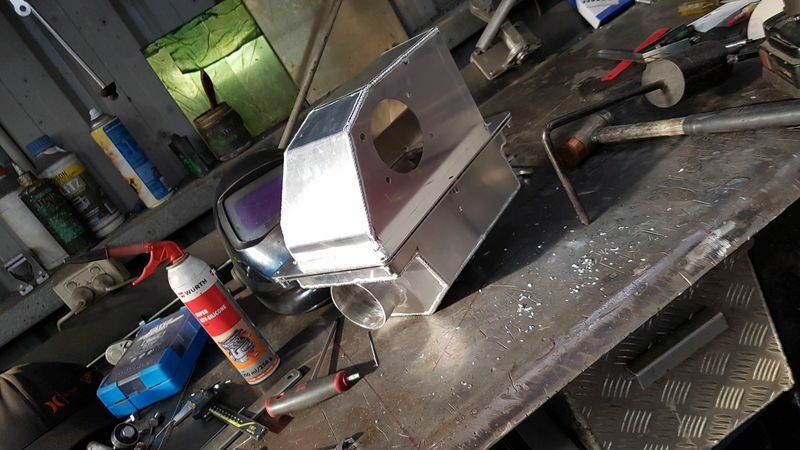 Router cutting, folding and welding all of your aluminium needs. At HTW Welding do our own in house Router cutting and Engraving. 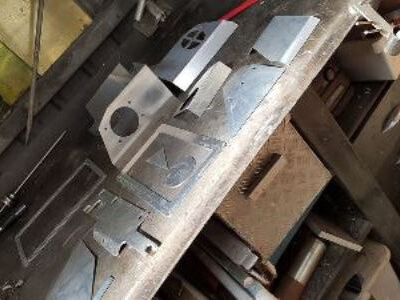 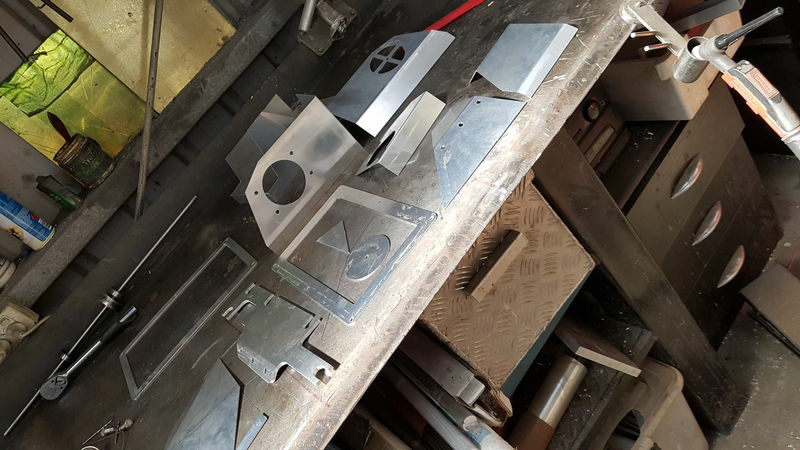 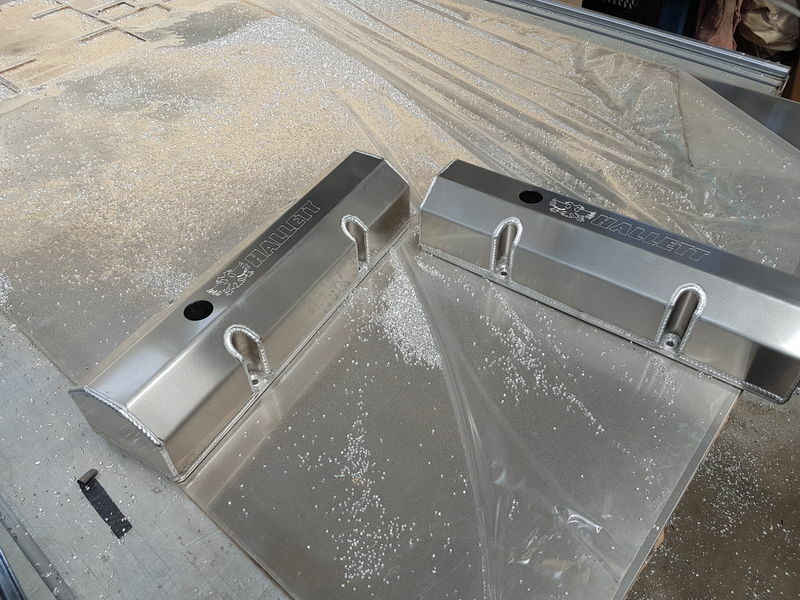 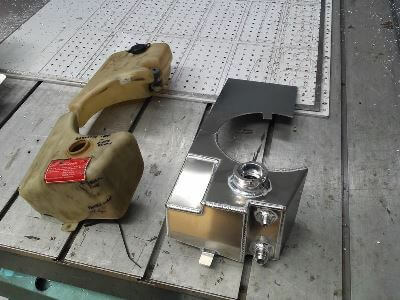 From small aluminium parts to large router cut parts! 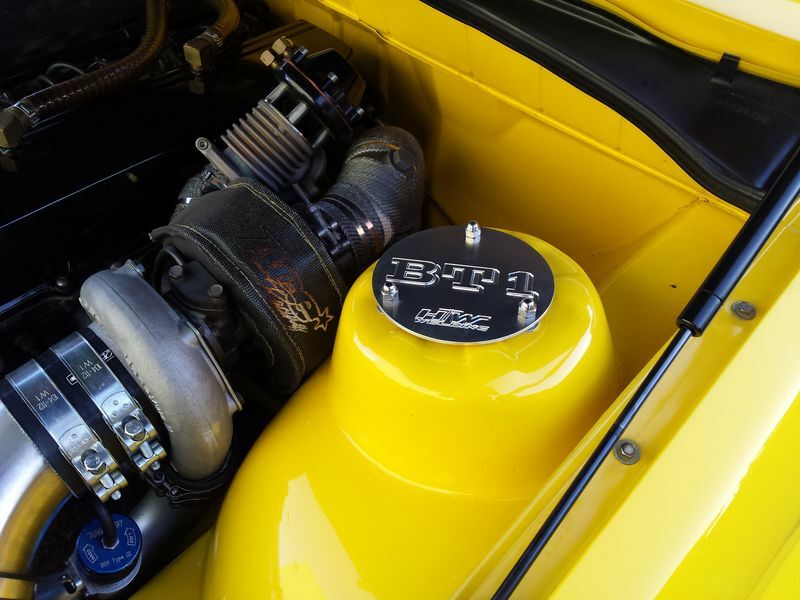 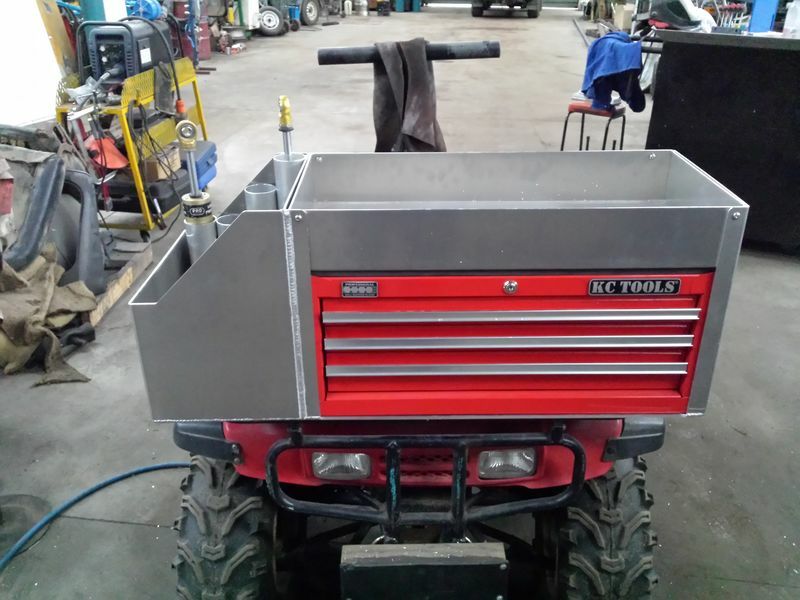 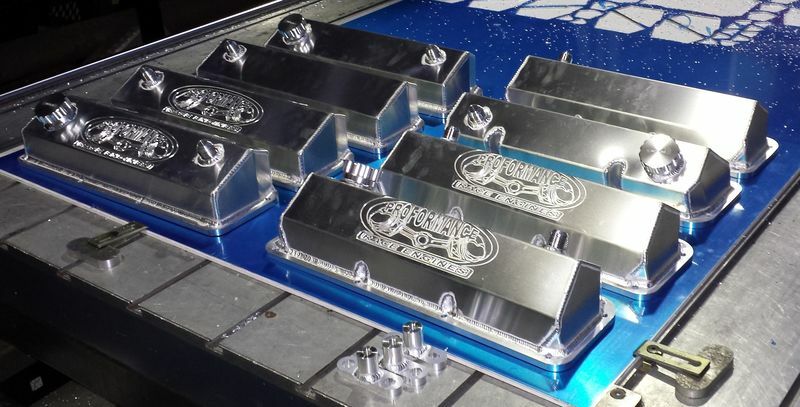 We can router cut, fold and weld anything from custom toolboxes, tanks, enclosures and so much more! 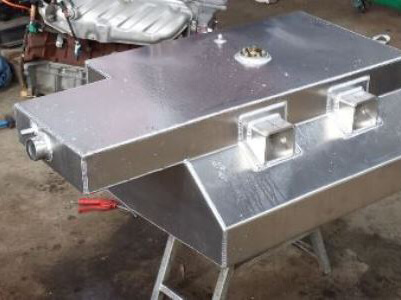 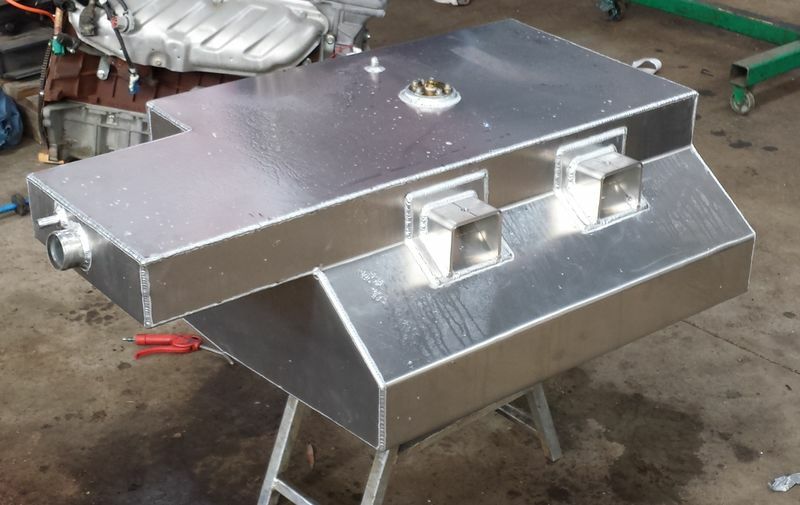 Using Solidworks 3d Design programs we can create custom aluminium tanks, brackets and flanges. 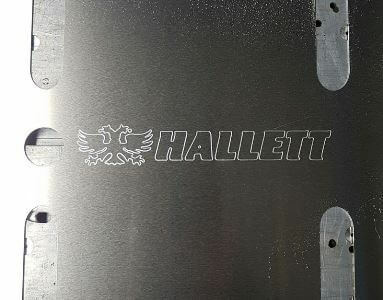 We can also finely CNC engrave wording and images to our aluminium components to your specification. 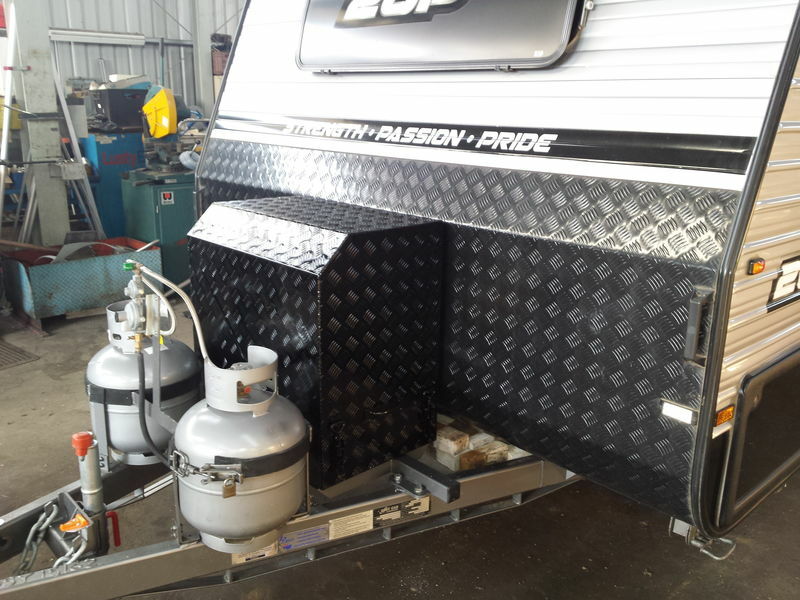 Give us a call and see how we can help you.